Is Dirty, Green Water Giving You The Blues? Is a swimming pool that’s bacteria- and chlorine-free, safer to swim in, and easier to maintain, yet still sparkling clear with unmatched water clarity, possible? 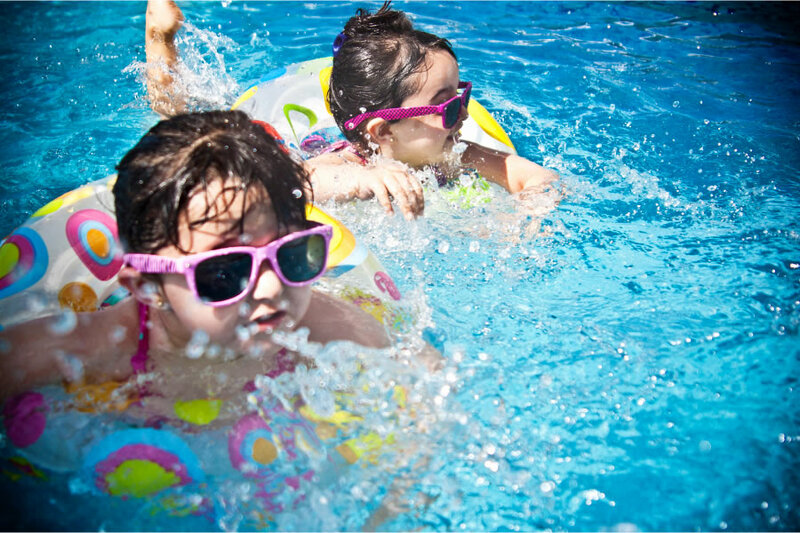 As the most pool- and bather-friendly product on the market, Envirowater’s ozone generator condemns bathers’ burning-red eyes to history, killing germs without the use of chlorine! Envirowater’s ozone generator for pools kills spore-generating bacteria, viruses, and mould fast, leaving your pool brilliantly clear, safer to swim in, and easier to look after—but with no harmful side-effects! Ranging in size from 1-10 gram per hour (gm/hr) ozone output, Envirowater’s range of low maintenance pool ozone generators provides not just a powerful sanitiser for your pool, 24 hours a day, but also an effective—and healthier—alternative to chlorine. 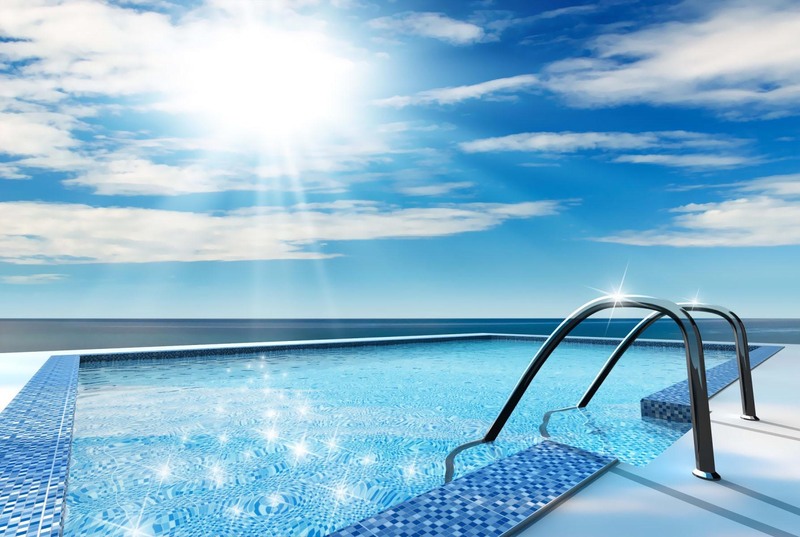 Supplied either as standalone units or as DIY pool kits, they can be fitted to any pool up to 100 000 litres in minutes, with a variable ozone output control to adjust ozone levels. The Envirowater range can also be used for water purification and sewerage treatment applications, converting contaminated water into potable water in mere seconds. Poor ventilation can increase indoor pollutant levels by not bringing in enough fresh air to dilute emissions from indoor sources and carrying indoor air pollutants out of your home or business premises. Envirowater’s “Ozone Blaster” removes all mould and fungus contamination and neutralises microbial contamination of indoor air, a major source of sick-building-syndrome, which generate spores and mycotoxins that cause skin irritations, allergic reactions, respiratory ailments, loss of concentration, headaches and even disease in immune-compromised individuals. While it may be common practice, masking an odour with a more pleasant or less offensive odour is only a short-term solution to the problem. Air filters are commonly used for removing tobacco smoking or pet odours, but they cannot remove odours embedded in clothing, furniture fabrics, and rugs—and what’s more, they require air in the room to be pulled through the filter.